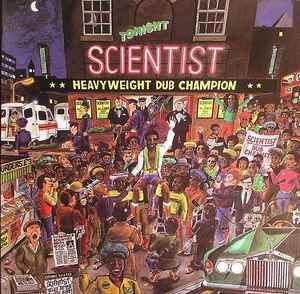 Scientist was King Tubby's pupil but really pushed Dub on. This is an enjoyable Essential Dub album that floats along nicely. One of the wickedest dub records I've ever heard. Ultra dark rhythms, Barrington Levy vocal snippets over the tunes, and the trademark Scientist "into-oblivion" echo effects. Highly recommended.